Malaysia Airlines Flight 370: How much will families be paid? 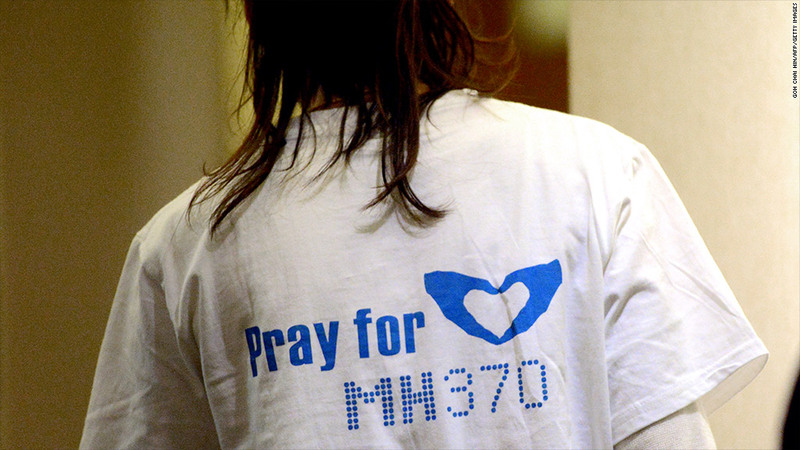 Passengers have waited more than two weeks for news about their loved ones aboard Malaysia Airlines Flight 370. To the long list of unanswered questions about Malaysia Airlines Flight 370, add one that can't be answered with search planes, black boxes or satellite data. How much money does the airline owe its passengers' families? International and contract law provide some answers, but the true figures will likely be settled when insurance claims and lawsuits are filed by relatives of the flight's 239 victims. Some attorneys, citing their past work on plane crashes, say the total for each passenger could vary from $400,000 to $10 million. Based on calculations and more than two weeks of searching, Malaysia Airlines this week declared the airliner lost and said "none of the passengers and crew on board survived." The carrier said it has offered families an initial payment of $5,000 per passenger. At least one U.S.-based case against Malaysia Airlines and Boeing, which manufactured the aircraft, is in progress. Aviation attorney Monica Kelly said she filed a request for documents and other information in an Illinois court on Tuesday. She said she represents Januari Siregar, whose son was aboard the Flight 370. 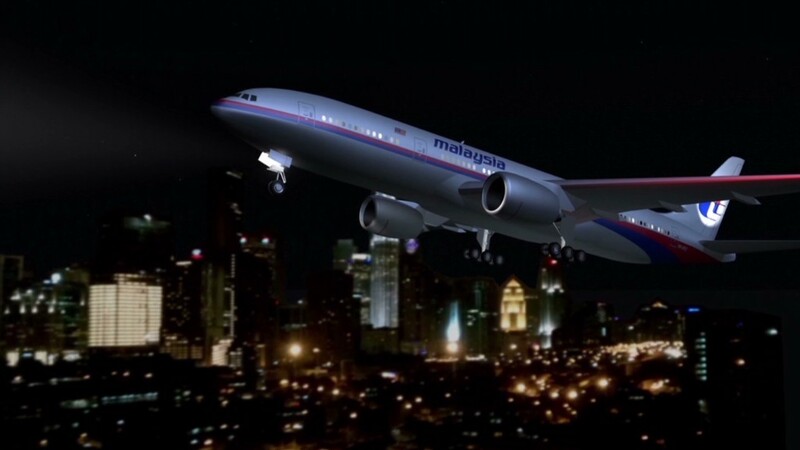 Boeing declined to comment late Tuesday, and officials with Malaysia Airlines couldn't immediately be reached. Here are answers to some questions about compensation for the victims. $5,000 isn't a lot of money. Can victims' families expect more? The initial payment is just that -- assistance to handle immediate expenses like travel and lodging. Insurance claims and lawsuits will likely be handled separately. Many factors will be considered in those negotiations between families and the airlines' insurers, which will make each family an offer and seek to settle the claim. Bradley Meinhardt, a managing director at risk management services firm Arthur J. Gallagher & Co., gave an example. "They're going to look at the earning potential of that deceased individual and the fact that he's got a wife and young kids that are going to need to be provided for for a long time," he said. "A single individual is going to be calculated differently." Those calculations will vary based on age, the victim's country of residence and a variety of other factors, he said. Despite the intrigue surrounding the missing plane, the claims will move forward quite normally, Meinhardt said. "The accident is just like any other accident," he said. "The only difference is nobody knows exactly what caused it." Can the families also file lawsuits? Yes, and many likely will. Some, Meinhardt said, will be looking to make a statement of frustration with the airline. Others may pursue targets beyond the airline, such Boeing (BA). Those cases could be more difficult to prove without physical evidence from the 777 jet. Mark Dombroff, an attorney who works with the airline industry and previously worked for the Federal Aviation Administration and Department of Justice, said there is "utterly no basis at all" to believe that a defective product caused the crash. The lawsuits wouldn't depend on "whether they find the aircraft or not," he said. Instead, the suits would revolve around the airline's obligation to provide its passengers safe passage from point A to point B. An international law known as the Montreal Convention specifies where cases may be brought. The families can sue, for example, in the country where the passengers bought the ticket, where the airline is based or their final destination. That means most suits would be brought in Chinese or Malaysian courts. Dombroff said only families of the three Americans could sue Malaysia Airlines in U.S. courts. When will the first insurance claims be paid? International law requires airlines to carry hefty insurance policies that cover the passengers and plane in nearly every circumstance. Nuclear detonations are the only events that aren't typically covered, Meinhardt said. The first claims involving passengers could be paid out in the coming weeks and months. A claim for the lost aircraft itself is already in motion. Insurer Allianz Global Corporate & Specialty said last week that it and other firms "have made initial payments" of an unspecified amount as part of "our contractual obligations where an aircraft is reported as missing." Meinhardt said that policy is upward of $100 million and is typically paid directly to the airline or funneled into an escrow account. Families can also begin to collect on any life insurance policies or flight insurance they have purchased. Those claims are handled separately from the airline's insurance. What if the airline goes bankrupt? Malaysia Airlines lost money in the final three months of 2013. But even if the airline's financial situation worsens and it becomes insolvent, families of the victims can still collect through the maze of insurance policies. The industry norm totals between $2 billion and $2.5 billion of coverage per plane, said aviation attorney Dan Rose of Kreindler & Kreindler. That typically includes about $10 million of insurance behind each passenger, said Brian Havel, a law professor and director of the International Aviation Law Institute at DePaul University. Don't expect a major incident like this one to sink the insurers, either. "The aviation insurance market is highly specialized and involves multiple consortia of different insurance companies -- insurers and reinsurers," Havel said. Multiple insurers take small stakes of the larger policies so no single company bears the entire risk. How is this different than if the crash happened in the U.S.? Besides international law, local law specifies how the investigation will be carried out and victims' families will be handled. U.S. law requires airlines to develop family assistance plans that include compensation for expenses in addition to the claims paid by insurers. Dombroff said Malaysia Airlines is likely adapting U.S. procedures, since they are the industry gold standard. But those plans have limits. "The very best emergency response plan is only good for the first several hours and after that you respond to and you're trying to stay out in front," he said. --CNN's Laurie Frankel contributed to this report.